Something any chestnut enthusiast must have. 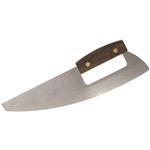 This is a special knife designed to score chestnuts before roasting, as well as being useful for peeling the inner skin of the nut. A perfect addition to any chestnut purchase. 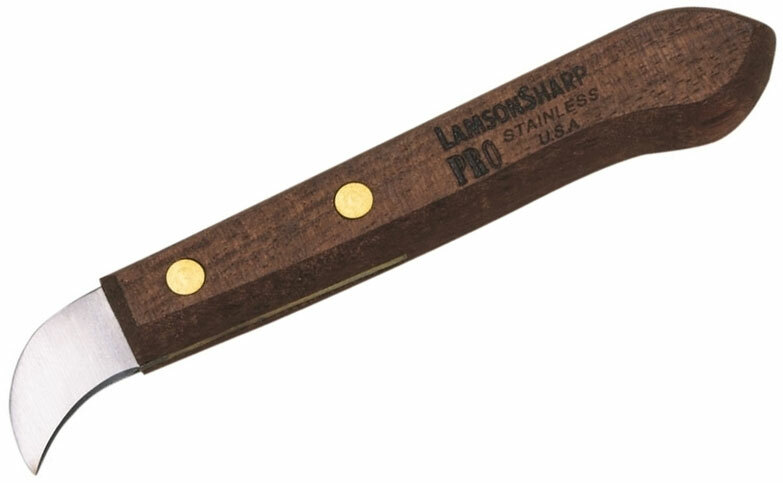 Hey, I wanted to share "LamsonSharp PRO Walnut Chestnut Knife" with you from KnifeCenter.